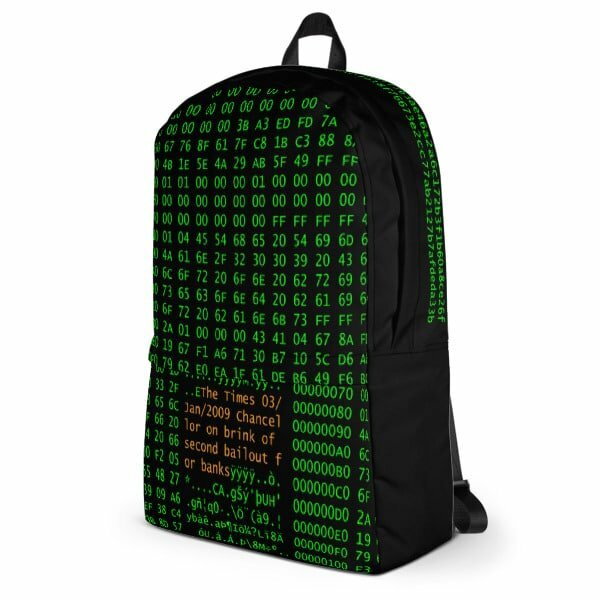 Specially crafted for cypherpunks and Bitcoin maximalists, cut and sew, medium size backpack featuring Genesis block raw data and hash functions. 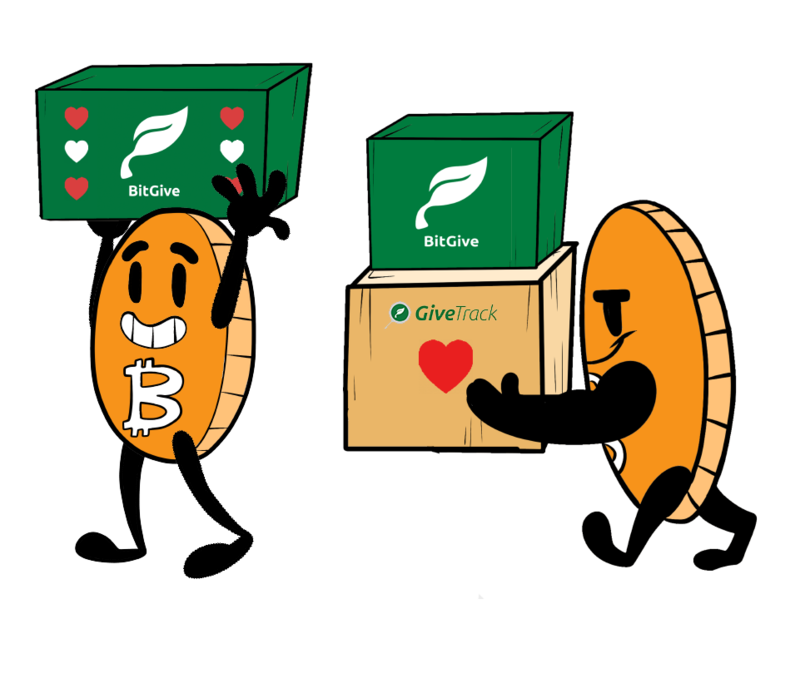 Inside pocket has Bitcoin Whitepaper Abstract paragraph. It’s perfect for everyday use or sports activities. 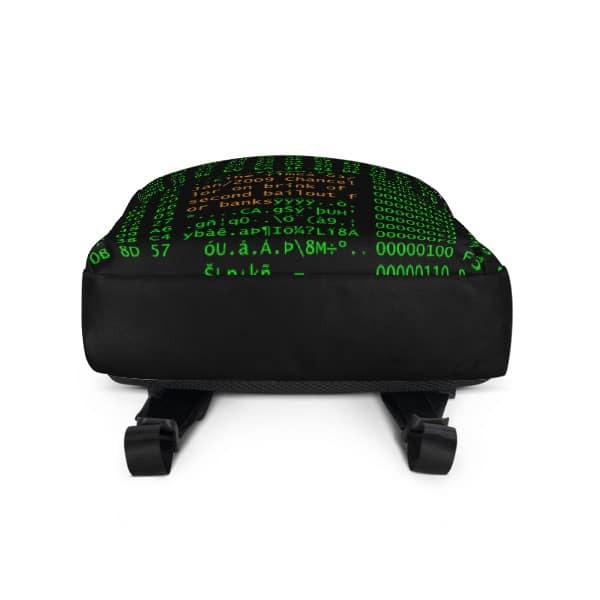 Special 15″ laptop compartment. Water-resistant material. 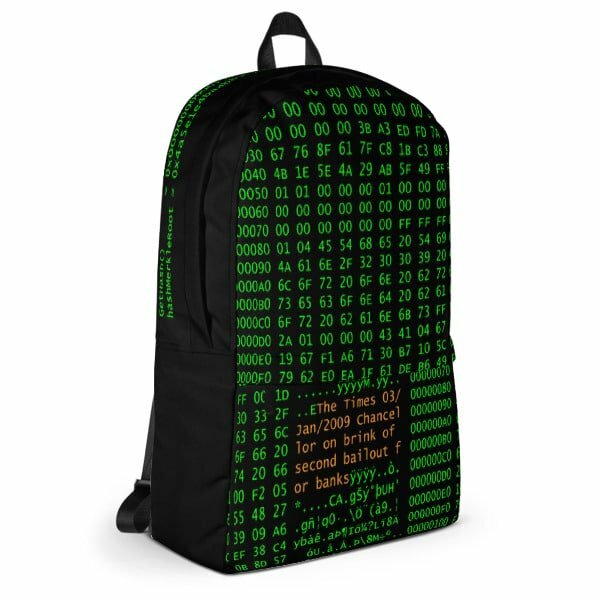 Specially crafted, cut and sew, medium size backpack features over 200 popular cryptocurrency coins, and tokens sorted alphabetically. It’s perfect for everyday use or sports activities. Water-resistant material. The pockets give plenty of room for all necessities, while water-resistant material will keep your stuff protected from poor weather conditions. 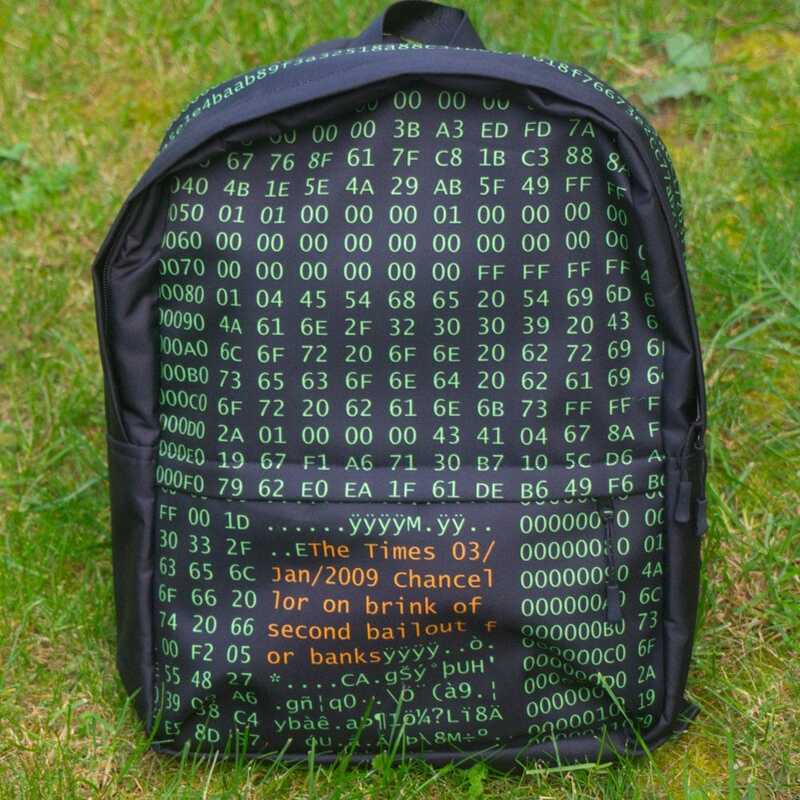 Inside, the Crypto Backpack has a large inside pocket and a compartment in which you can snag your 15” laptop. On the inside, there is a secret, hidden pocket with a zipper. 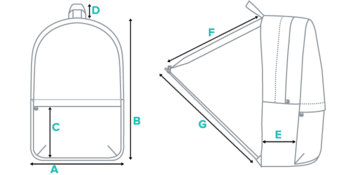 First, we print the backpack. Then, we cut it and sew it all together. Made from a water-resistant material – keeps your stuff save even in poor weather conditions. Hidden pocket with zipper on the back of the bag. Exactly as described, item was not in stock immediately but shipment was split at no additional charge, nice! 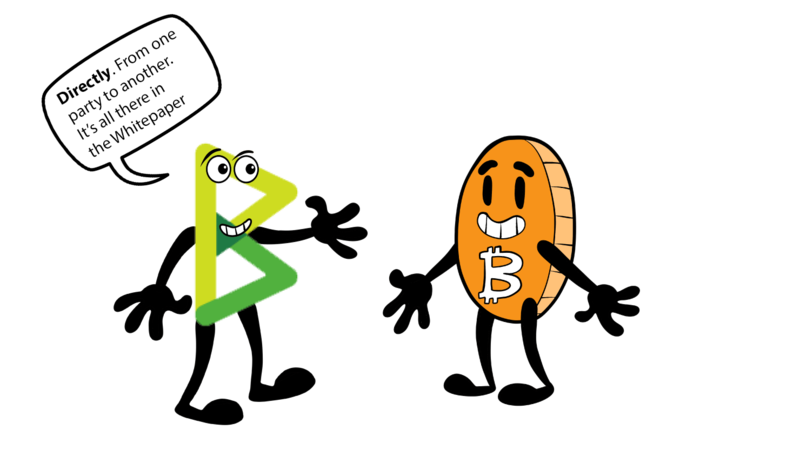 The Bitcoinshirt guys are awesome. I ordered my Genesis Backpack a few weeks ago, and because the address was not in the US, the package was slightly delayed. The team was immediately responsive when I was concerned, and the package did arrive (a bit later than I expected), but the wait was 100% worth it. 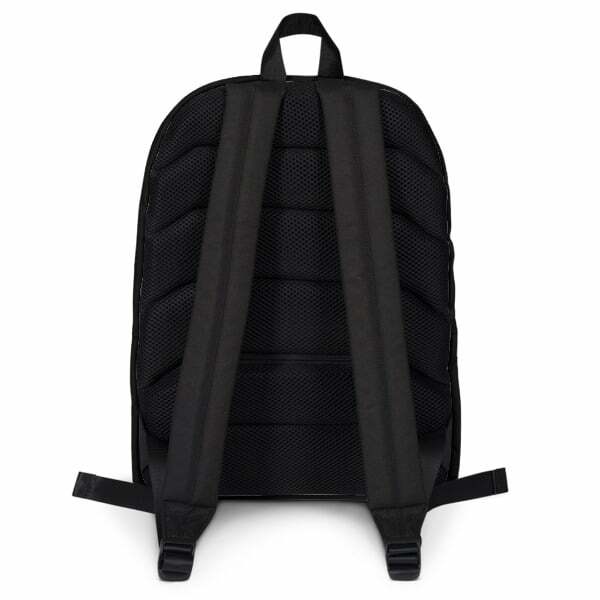 This backpack is a wonderful compact backpack that is water resistant and easily fits my massive laptop. Material is very strong, and quality is high. I am super stoked with the backpack, and all of my friends are jealous, so I am buying a bunch more stuff for them. These guys are good people. Also, you can pay with lightning if you want, which is awesome. Professional and fast customer service, excellent and devoted team, great products. 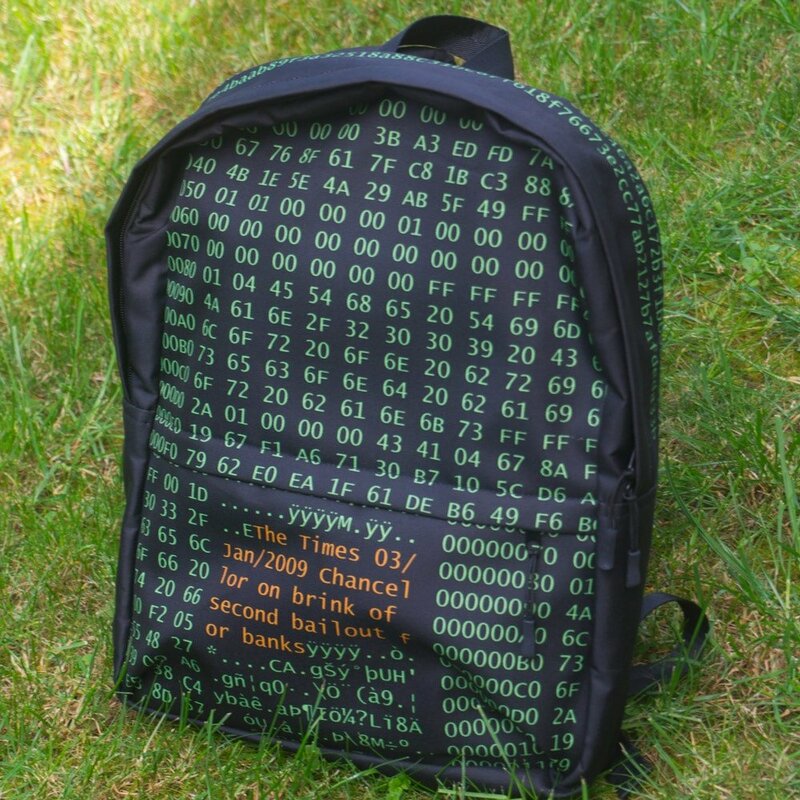 A very unique backpack that I haven’t seen anywhere else. Very durable. 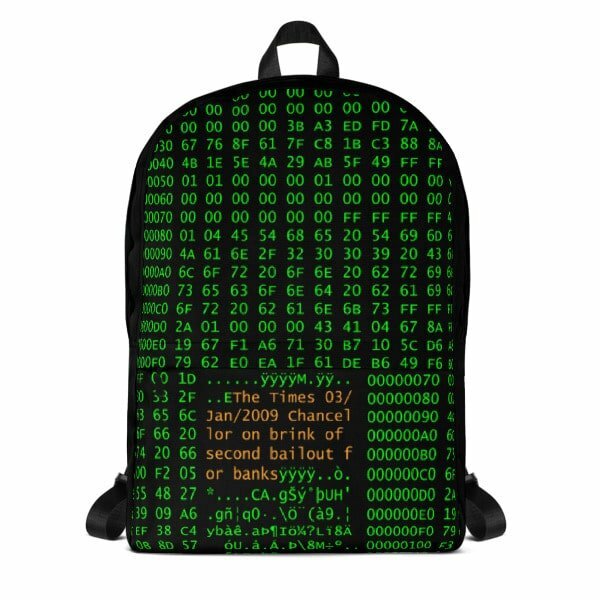 Specially crafted for cypherpunks and Bitcoin maximalists, cut and sew, medium size backpack featuring Genesis block raw data and hash functions. 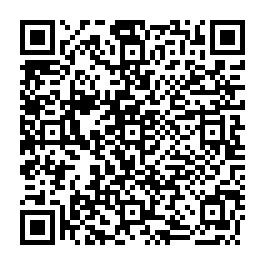 Inside pocket has Bitcoin Whitepaper Abstract paragraph. It’s perfect for everyday use or sports activities. Special 15″ laptop compartiment. Water-resistant material. Thank you for this awsome product!